Proud To Supply Over 20 SchoolsOne of the leading suppliers of good value school uniform in Kent and Sussex. Scouts and GuidesWe supply uniforms for boys and girls in all age sections. 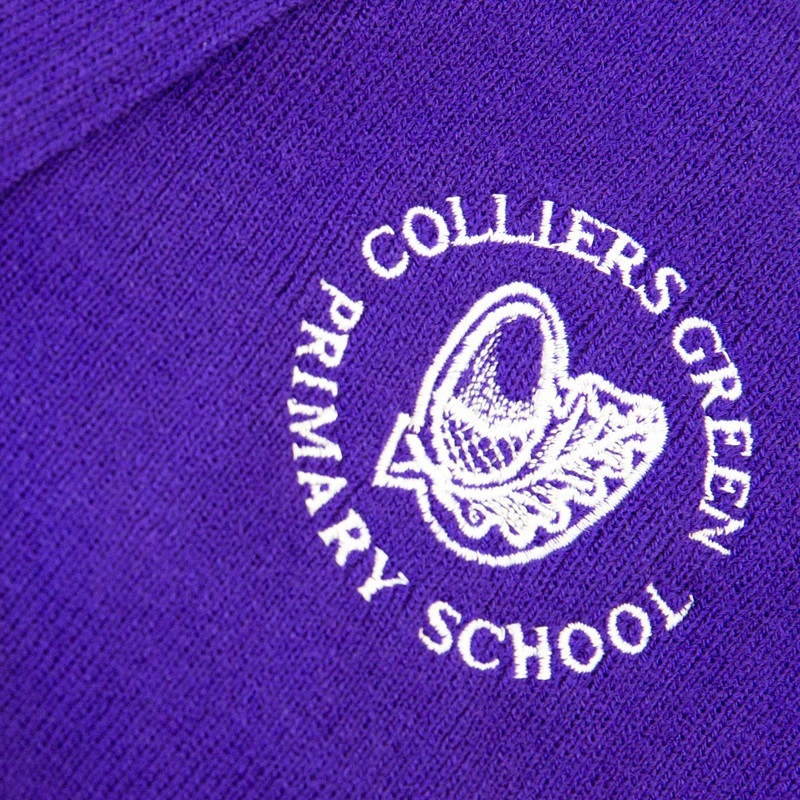 We pride ourselves supplying uniforms to over 20 schools in Kent and Sussex. Through our established dedicated website you can buy school uniforms and scouts and guides uniforms schools.phillips-mans-shops.co.uk. 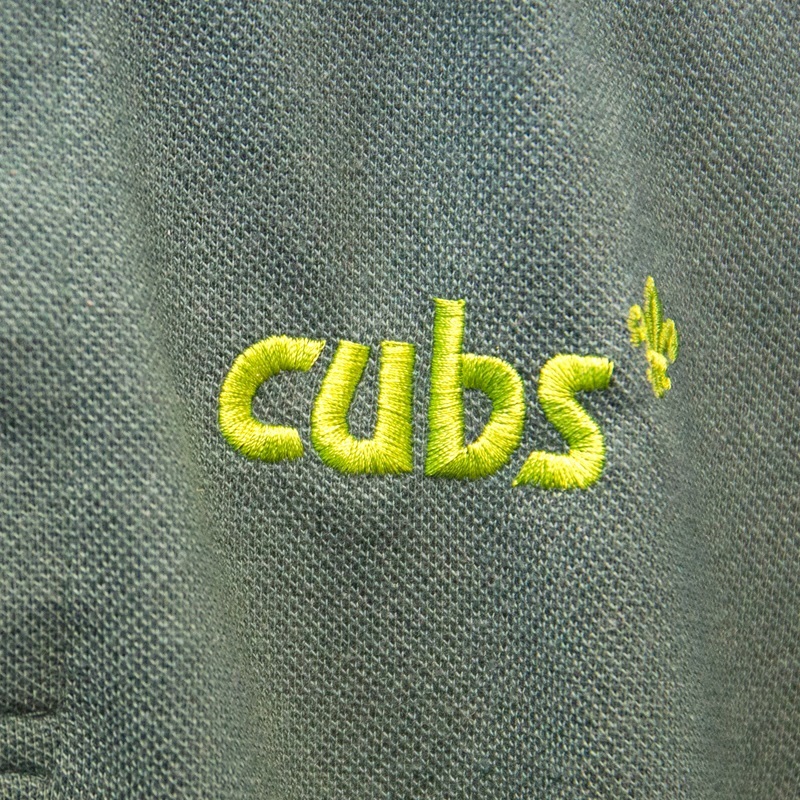 We also stock a full range of Beaver, Cub, Scout, Explorer Scout and Leader uniforms. As well as Rainbow, Brownie and Guide uniforms. If we don't have something you want, then we are happy to order it in for you.